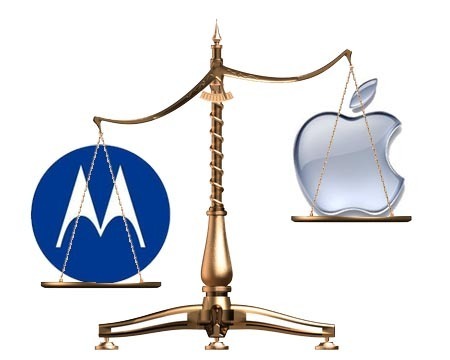 Apple seems to be in trouble as Motorola has won an injunction against the Cupertino company in Germany which could lead iPhone and 3G iPad imports to be banned in the country. Apple has been accused of violating a patent related to the GPRS data service used over cellular network. Apple had argued in the case that the GPRS was an essential standard which should be licensed under FRAND (fair, reasonable and non-discriminatory) terms, but the court ruled in Motorola’s favor.